Welcome, blind and shade enthusiasts, to our blog! From here, you can click the titles below to read some informative articles about various window treatment related topics. 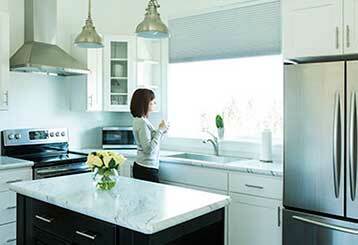 Blinds and shades can offer you more than just décor improvements and sunlight filtering options. Read this blog post to learn about a few different types of coverings that also provide added insulation. Want to know which types of blinds and shades are better suited for bedrooms, dining rooms and office spaces? Then take a look at this blog post. 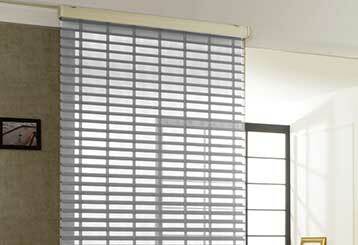 Unsure about which blinds to have in your home or throughout the office? 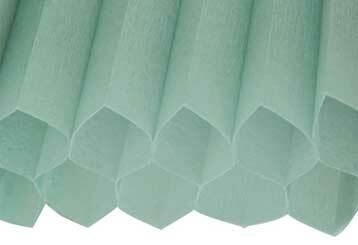 Take a look at this list of 4 reasons to choose roller shades. Click here to see the details.